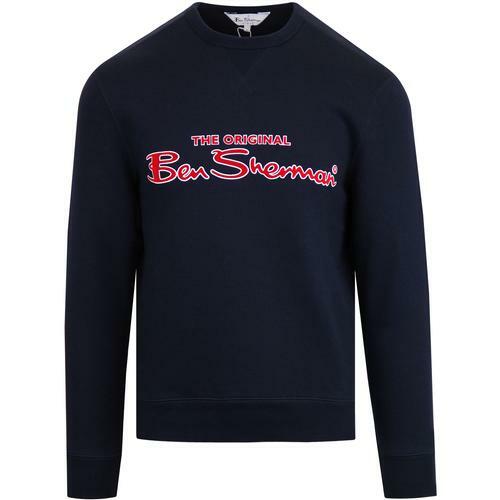 Gola Classics 'Ryan' eighties panel sweater in navy. 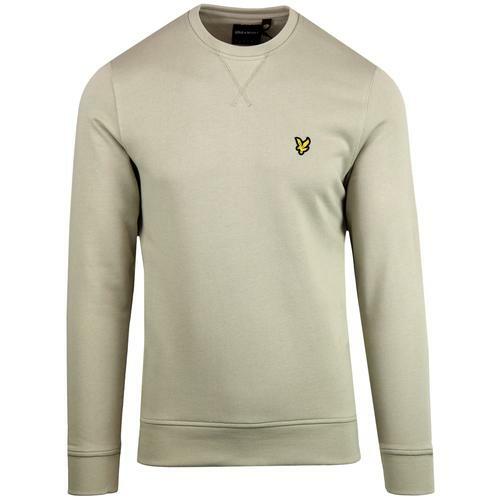 The eye catching design matches perfectly with the retro colour way on this timeless sportswear inspired sweater. Cut and sew constriction creates a casual retro sporting look. Raised signature logo to chest adds to the old school vibe. 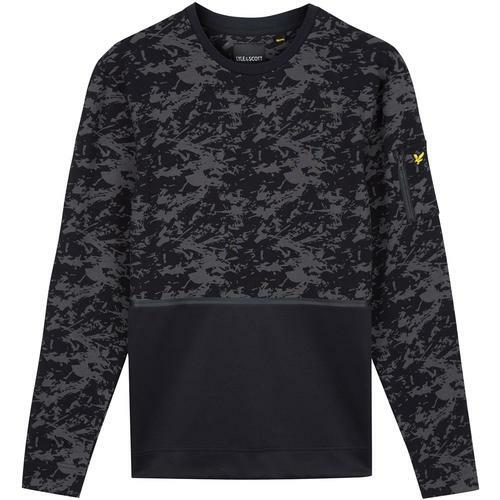 Ribbing to crew neck as well as cuffs and hem ensure a comfortable, stylish fit. 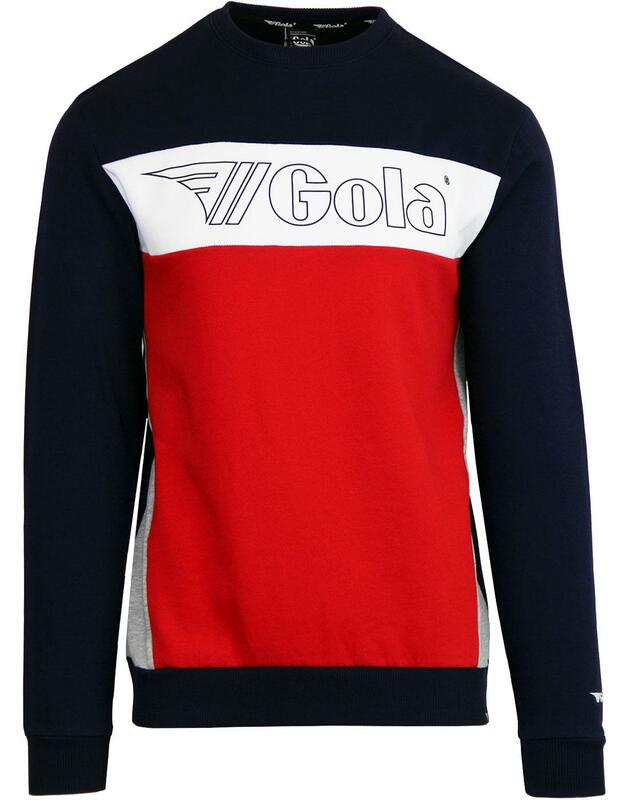 The Gola 'Ryan' jumper adds a splash of colour to any casual retro outfit! 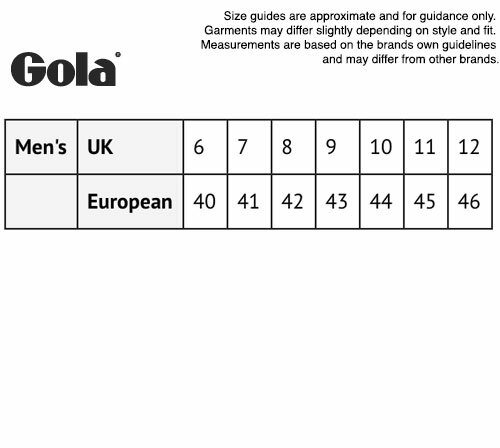 - Gola 'Ryan' retro eighties panel sweater. - Cut and sew construction with contrast panels. Composition: 87% Cotton 13% Polyester.